Director Matt Bieler was able to capture beautifully, the selfless love that is required from a mother on a daily basis. Through his film titled, 3 Queens; the everyday lives of three different stay at home moms in three different regions of the country, tell a beautiful story. While technology holds a place of beauty and efficiency, it is always lovely to find a perfect balance with objects made by the hands of expert craftsmen. A recent find proves this to be the case. 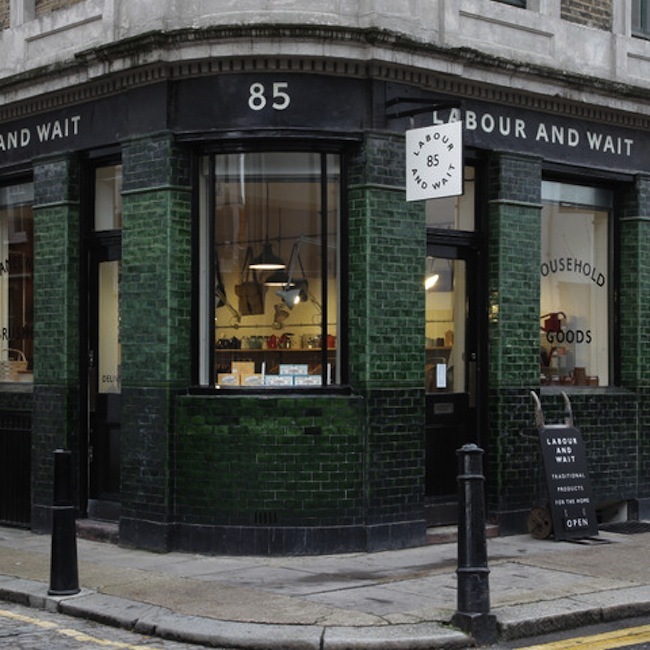 Offering timeless and functional products for everyday life, this little shop reminds us of the love that may and must be placed even within small and mundane tasks. A few days surrounded by silence can do wonders for body, mind, heart and soul. It is in the depth of that silence, that I pondered deeply about the direction of my goals in relation to eternity. Some of these thoughts include the fact that a few things are inescapable for human kind, no matter what the state of life. A couple of them being labor and suffering. Everyday offers new opportunities and possibilities, and if one is to profit and fully live; idleness is not a choice. Many books have been written on more efficient ways to cut labor time in half or less. I remember reading the 4-hour workweek a while ago, and agreeing with the fact that truly a day's duties could be accomplished in the least possible amount of time; yet, there is always something else that could be done in order not to waste the day away (whether for leisure, learning, or service). To labor each day with a great sense of love and purpose, or to drag ourselves into the unending rhythm of the working class. To understand that our work can transform the world and bring maturity and fulfillment to the one that labors. Placing labor to the service of humanity and not the other way around. So wherever one may be in life, let us ask ourselves, what are the fruits of our labor?